Wordsearch is working on the marketing and branding for this major new development, which began with materials for developer GID’s launch at ICSC Recon 2016 in Las Vegas. 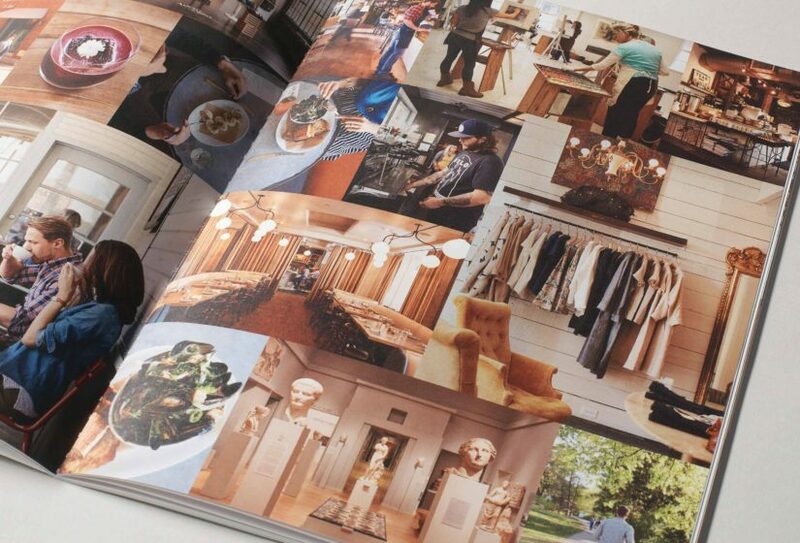 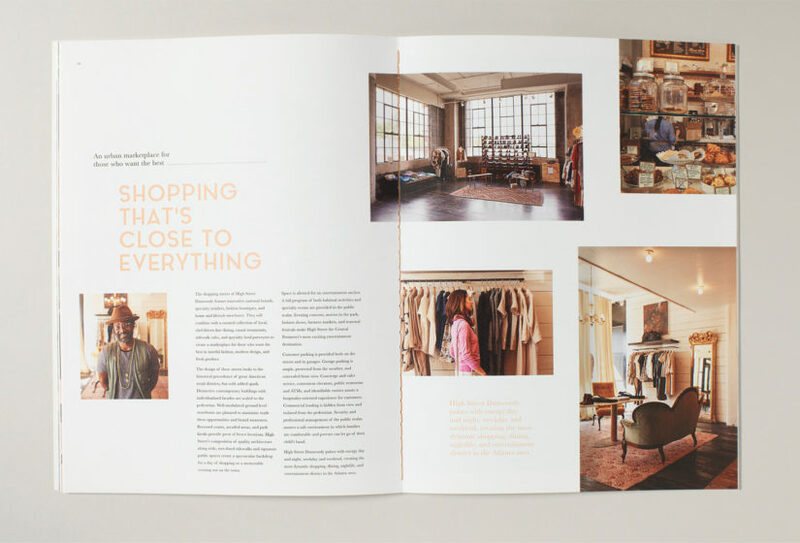 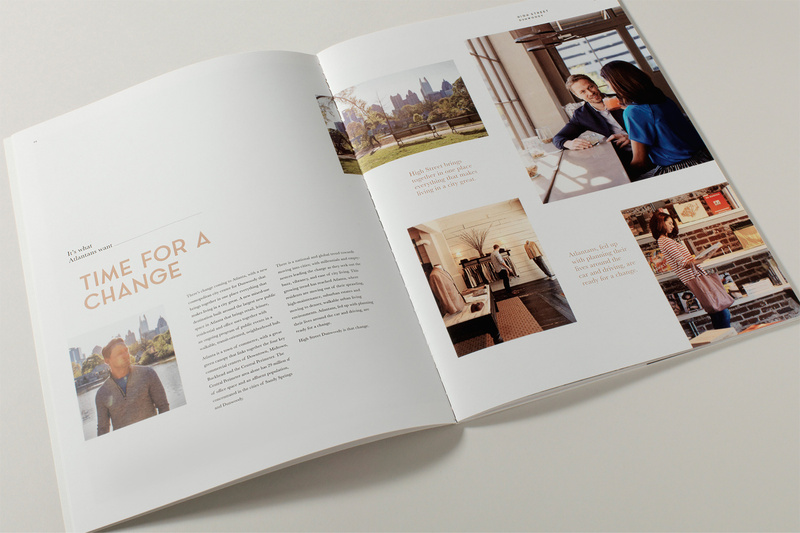 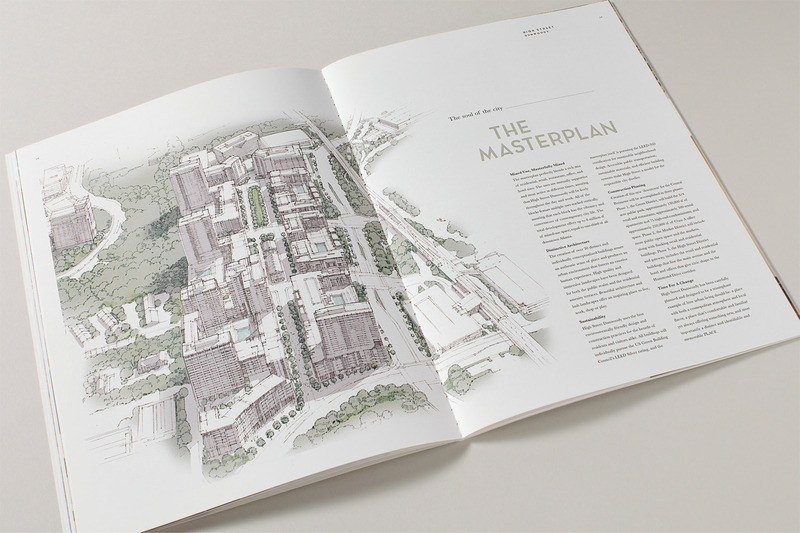 This included overview brochures, retail demonstration sheets and merchandising packs. 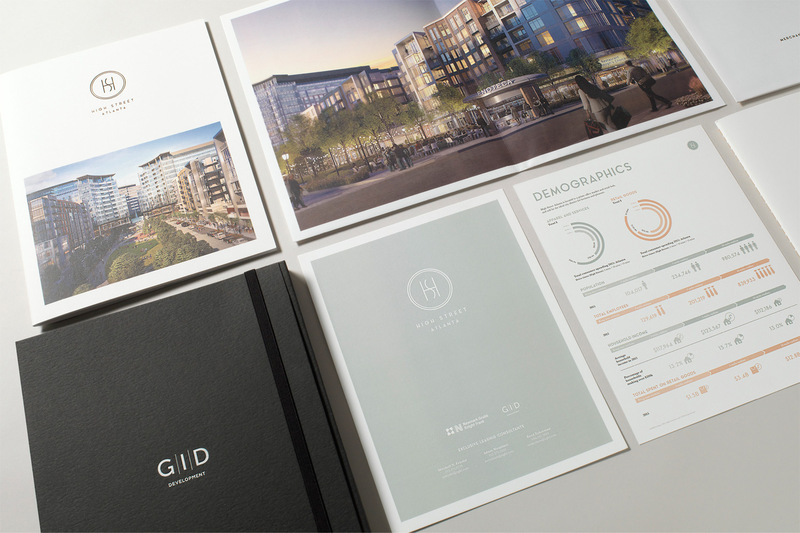 We’re continuing our partnership with GID Development Group during the next phases of High Street, which include residential and office components. 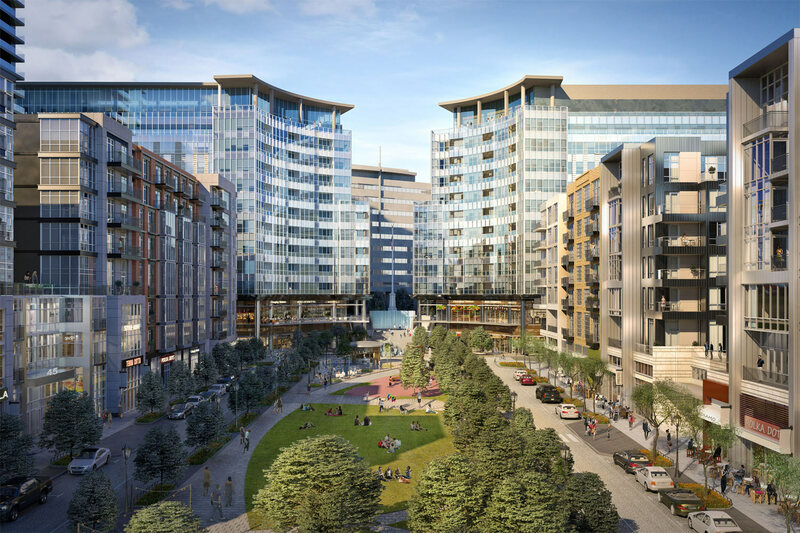 Alongside High Street, we are also engaged on GID’s counterpoint project, Regent Square in Houston, delivering similar services for an equally remarkable mixed-use development. 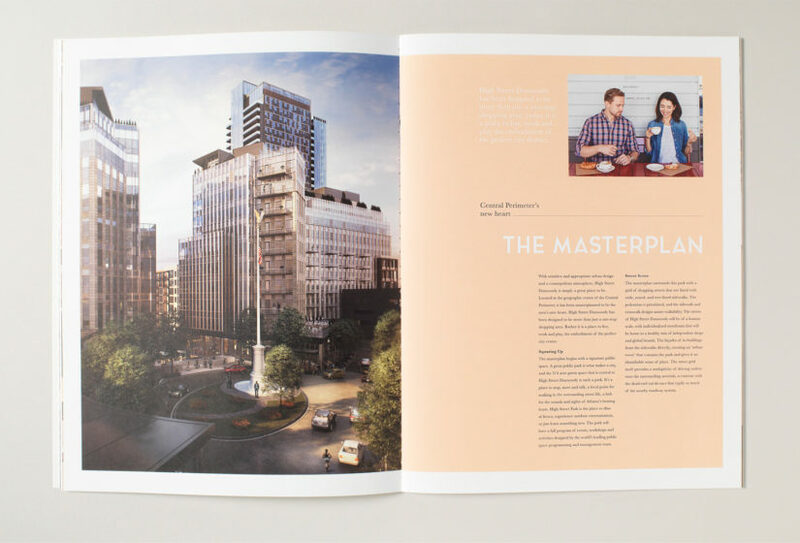 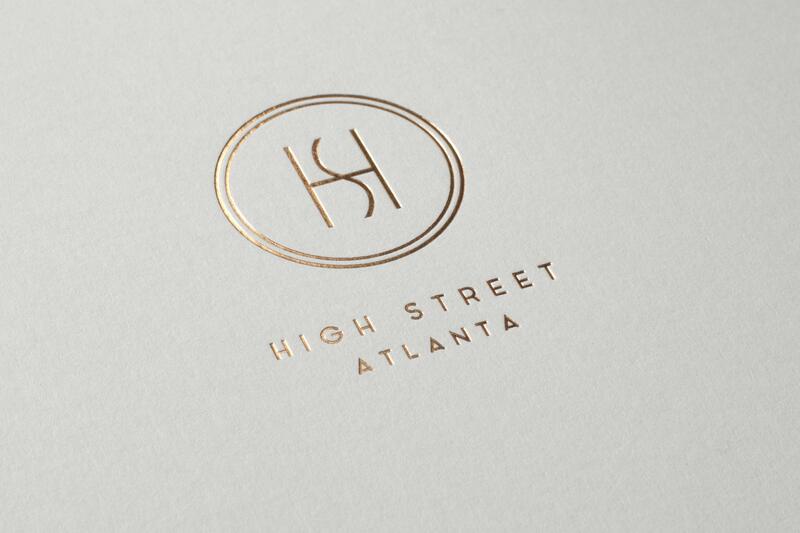 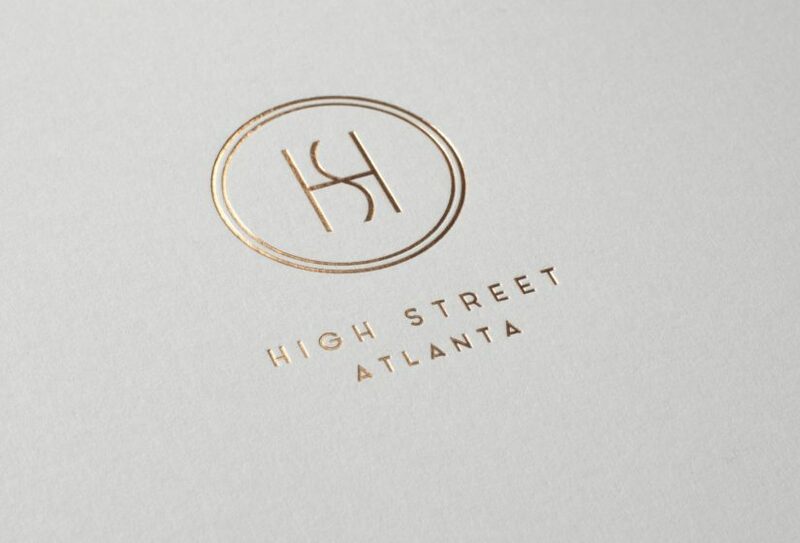 High Street is an entirely new city district, destined to transform Atlanta. 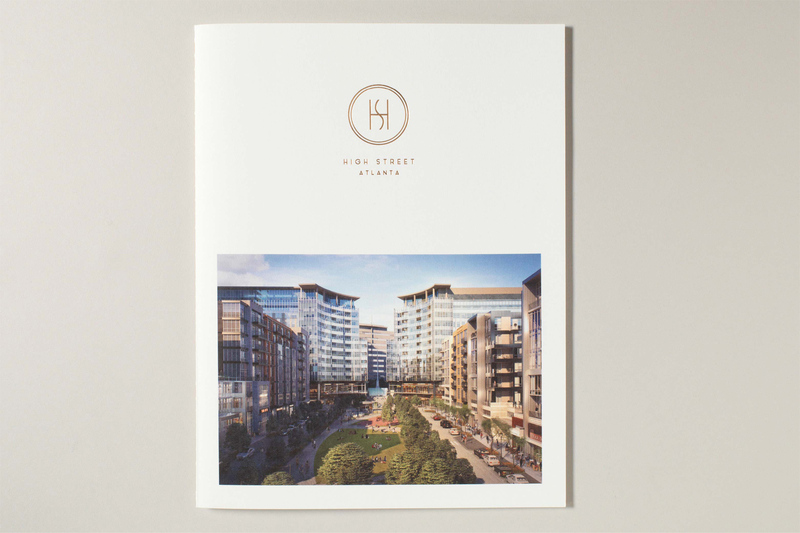 The scale of the development is vast and its 41 acres is formed of residential, commercial, retail, hotel and restaurant uses, including 3,000 residential units, 8 million sq ft of mixed-us space and 1 million sq ft of Class A office space. The masterplan focuses on a dynamic public space, the largest of its sort in Atlanta, which exists as the core of the community.